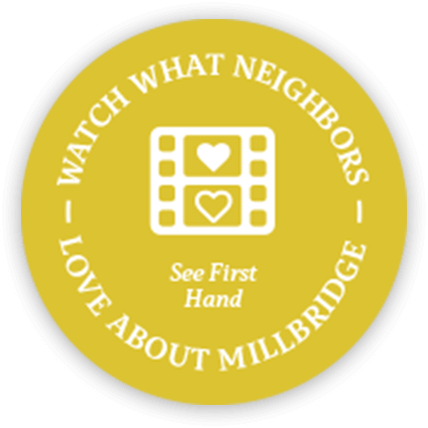 In a world of cookie-cutter everything, the people of MillBridge set this community apart. Smart, caring folks with small-town values. Life at MillBridge is an homage to the simple life gone by, played out everyday through waves to neighbors, coffees on stoops, and familiar hellos on walks to school. Friendly, simple and joyful. Nostalgia permeates MillBridge from the moment residents drive over the community’s covered bridge, pass the natural parks, and arrive at the Amenity Center. 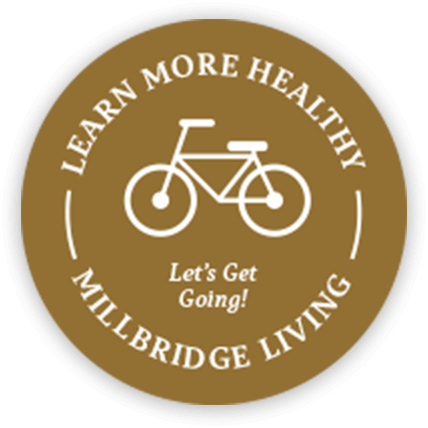 One of the biggest questions when moving to a new community is “How will we make friends?” MillBridge is about welcoming new friends and creating new experiences with your family. Meet a fellow mom at a ladies’ night, or make a play date at story time. It happens everyday. In addition to your own family’s plans, we’re always giving you plenty of ways to connect with others through activities at the Community House and within the community. 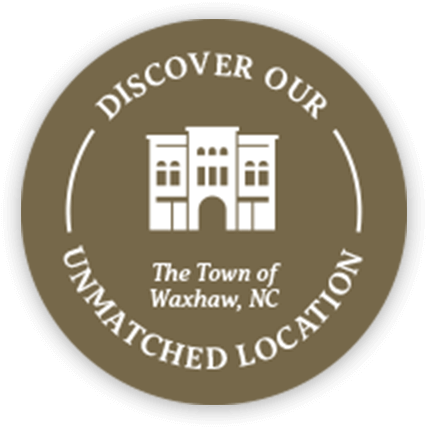 Network with neighbors, catch up over a cup of coffee, or meet someone new at one of our classes or clubs. One of the best things about life at MillBridge is that there’s always something to be excited about. 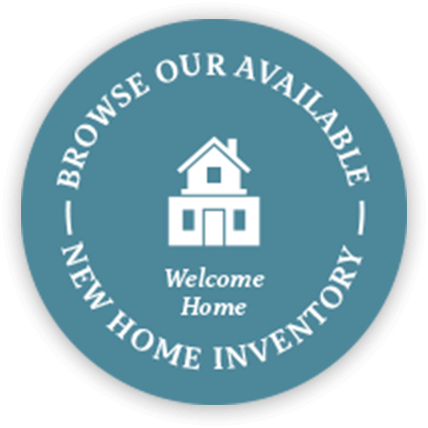 “We had an amazing experience with Pulte Homes agent, Kim Waggener! She was extremely knowledgeable, very friendly, honest, and thorough. If you’re looking to relocate within the Charlotte area, I encourage you to visit MillBridge and meet with Kim!” – resident Tony G.